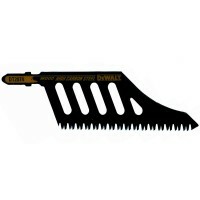 DeWalt DT2074 Flush Cutting Jigsaw Blades Features Specialist flush cutting blade. 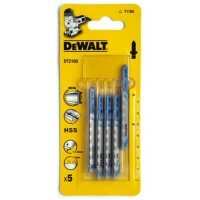 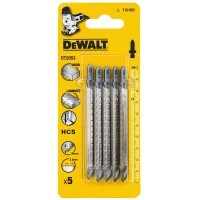 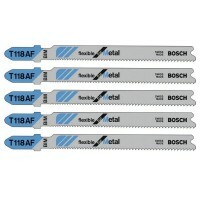 ..
Dewalt DT2053 Laminate Cutting Jigsaw Blades T101BR Features 5 blades per pack. 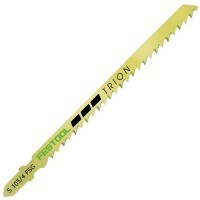 Len..
Festool 486551 S75/4FSG/5 Jigsaw Blade 75mm - 5 Pack Features Extra stable blade, particu..
Dewalt DT2160 Metal Cutting Jigsaw Blades T118A Features 5 blades per pack. 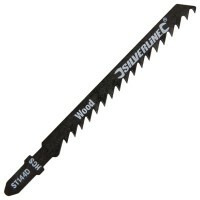 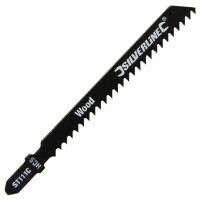 Bosch c..
Silverline ST101D Softwood Cutting Jigsaw Blades Features Very nice quality jigsaw blades..
Festool 490120 SP-PS/PSB 300/5 Splinter Guard for Pendulum Jigsaws Features The Festool S..
Festool 486552 S105/4FSG/5 Jigsaw Blade 105mm - 5 Pack Features Extra stable blade, parti..
Silverline ST101A0 Softwood Curved Cutting Jigsaw Blades Features Very nice quality jigsa..
Bosch T118AF Bi Metal Jigsaw Blades Features Flexible Bi-metal blade, a highly elastic bo..
Silverline ST144D Softwood Straight Teeth Jigsaw Blades Features Very nice quality jigsaw..
Silverline ST111C Softwood Cutting Jigsaw Blades Features Very nice quality jigsaw blades..
Silverline ST118A Metal Cutting Jigsaw Blades Features Very nice quality jigsaw blades fo.. 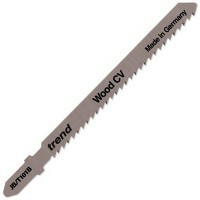 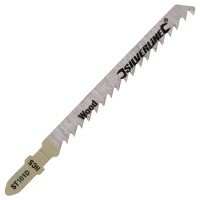 Trend Jigsaw Blades Features 5 blades per pack. 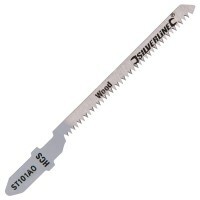 Cut length: 75 mm. 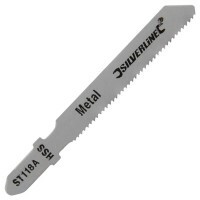 Overall le..